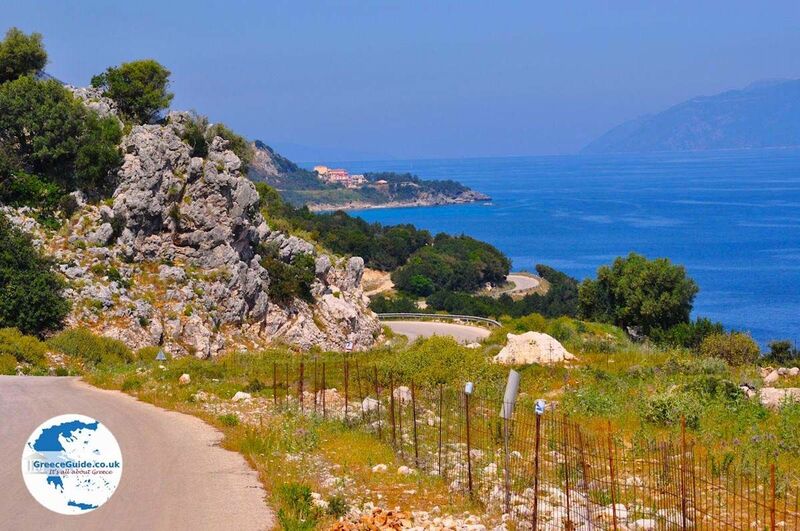 Skala (31 km south-east of Argostoli) on Kefalonia is one of the most touristic areas of the island. 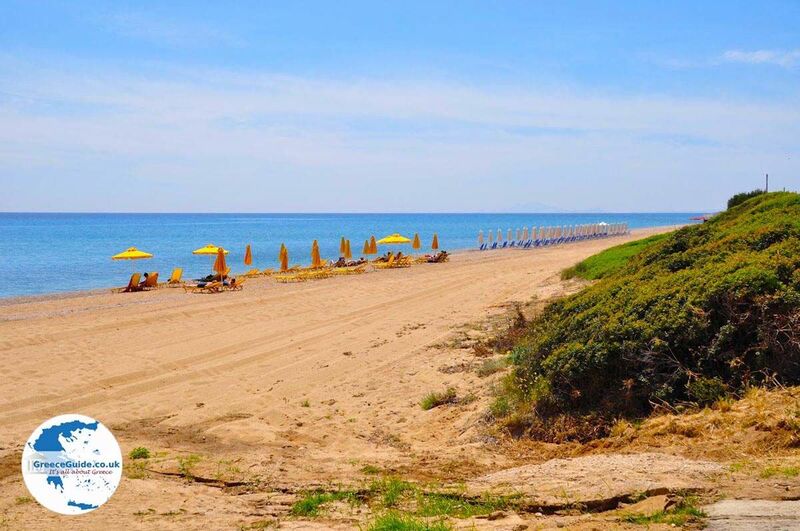 In this area which is nice and green are very beautiful, long sandy beaches. Partly because of this, tourism has developed enormously in recent years here and there are plenty of new hotels and accommodations built. 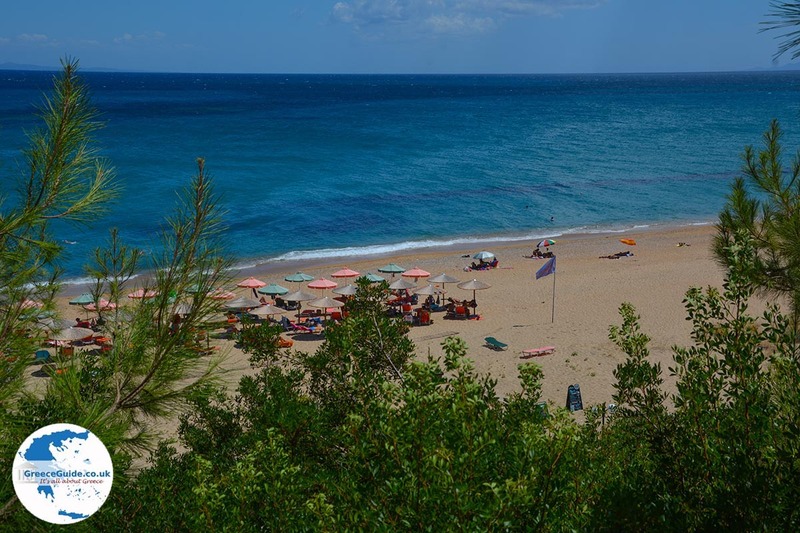 Skala is today a fairly lively centre, with fun nightlife. 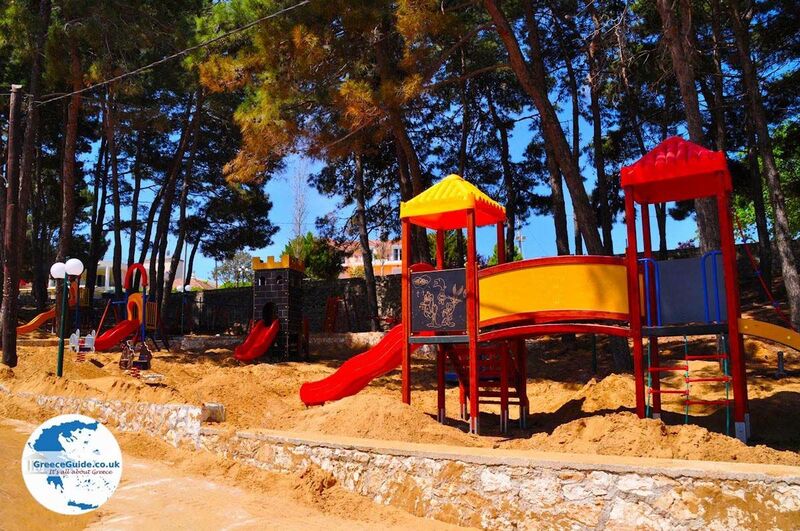 At the forested park on the beach there is a modern playground built and the young will be delighted with this. 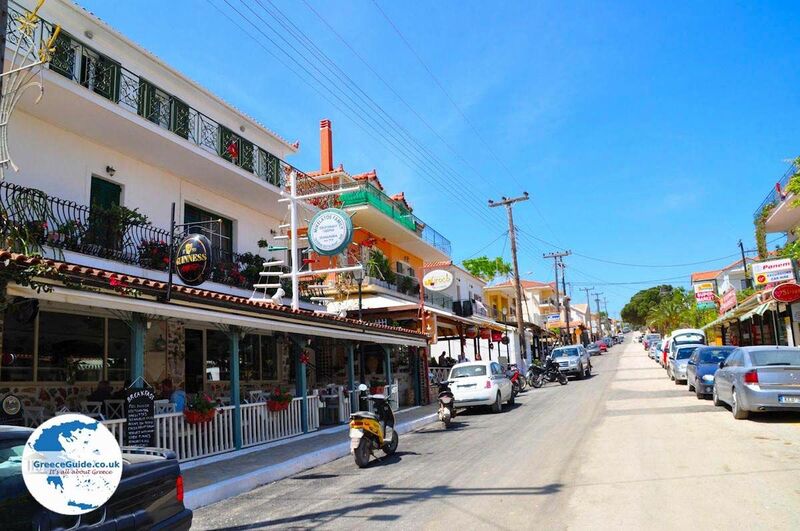 Those not liking crowds can explore the area which is really worth it; You can visit various traditional villages (Markopoulo, Kremmidi and Pastra). 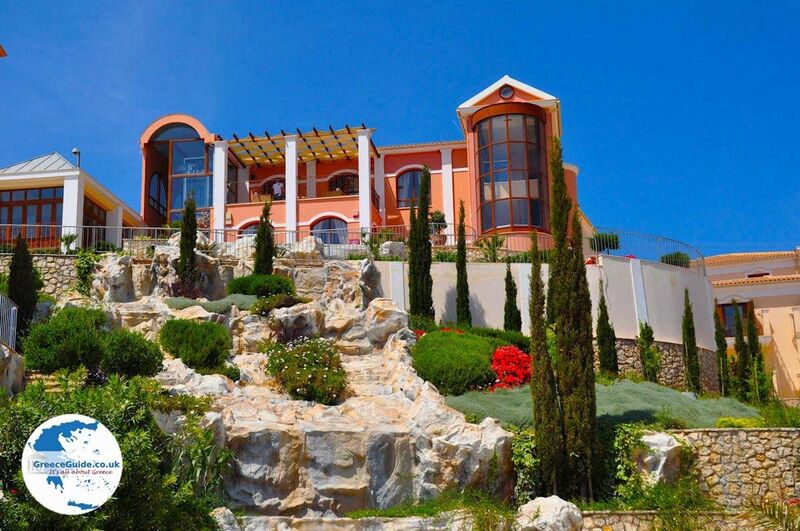 The view from these mountain villages is phenomenal. 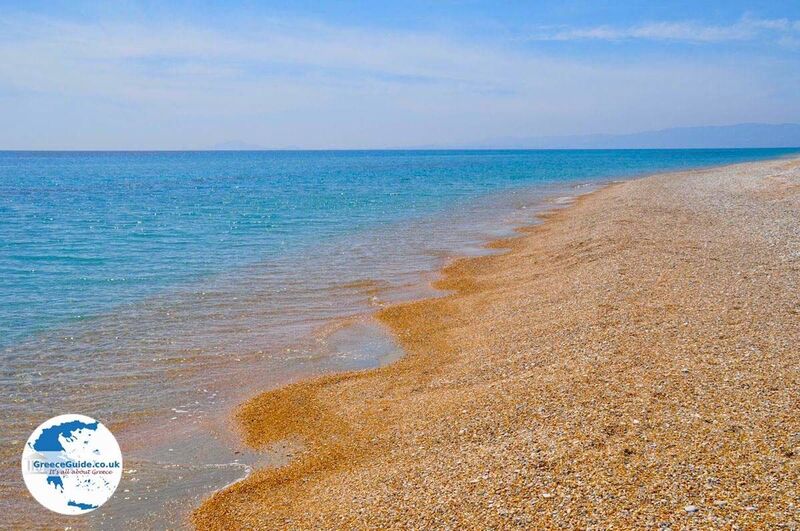 You can walk from the resort of Skala,visit Katelios where there are nice beaches and a lively centre. 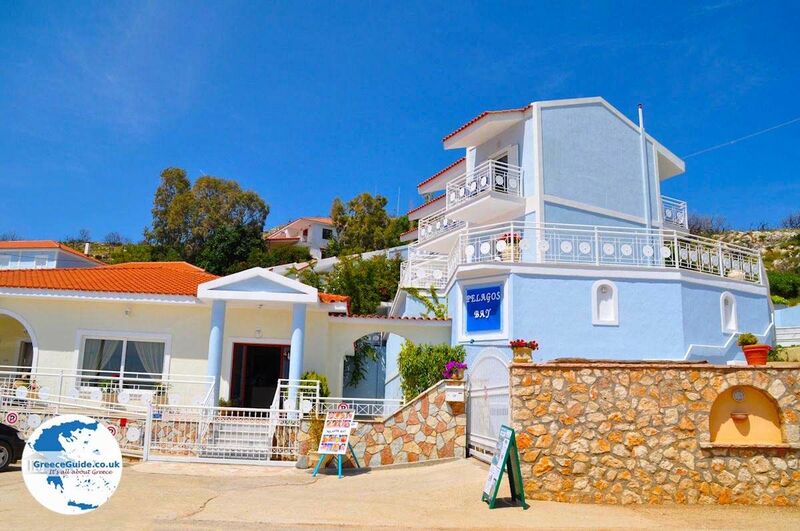 You can also go the other way towards Poros which has a nice harbour and terraces. 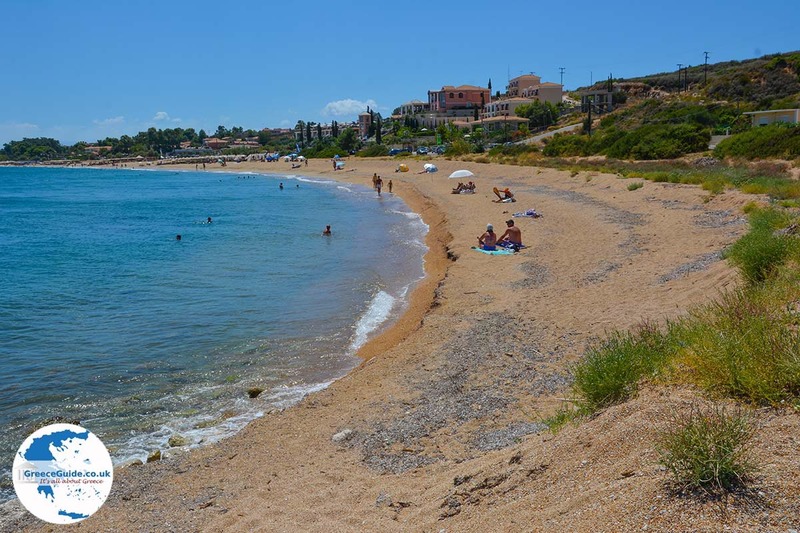 Both Katelios and Poros are not far from Skala. 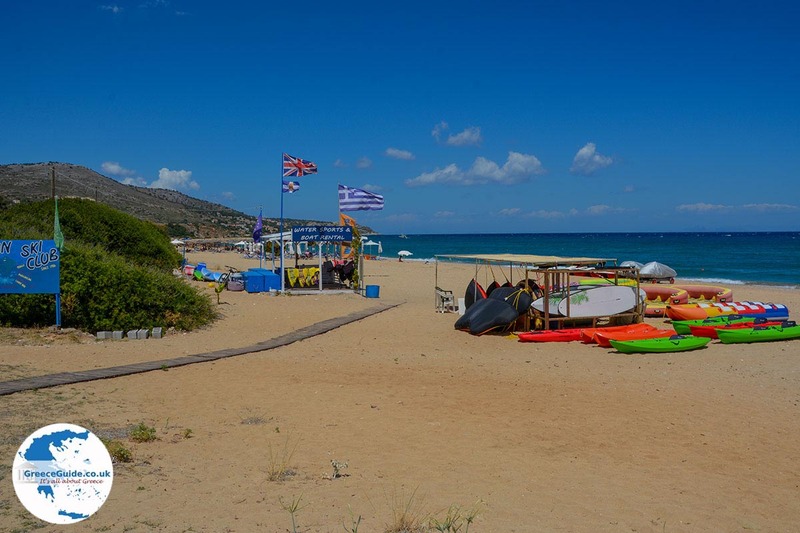 Other attractions are the cave Sakos,the Roman villa of the second century (mosaic floors), the remains of the Apollo temple (5th century BC) and the fishing port of Skala. 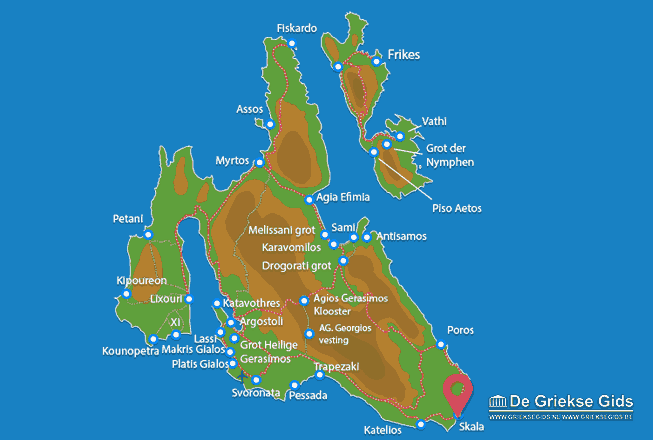 Kefalonia: Where on the map is Skala located?